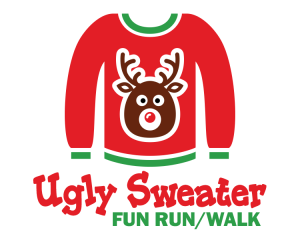 Dig in the back of your closet, and dust off your Ugliest Christmas Sweater and join us for a 2 mile Ugly Sweater Fun Run/Walk through the beautiful Rotary Lights Display on December 2nd! 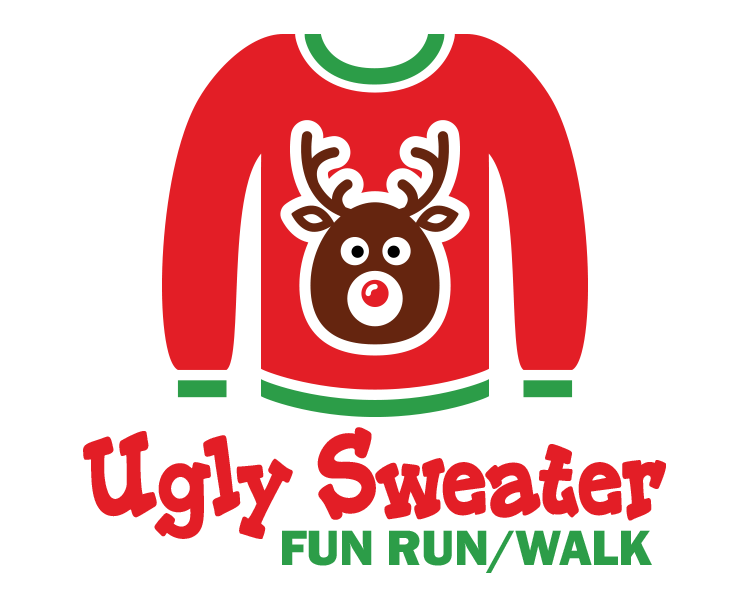 After the run/walk warm up with a warm bowl of soup and fixings, (included in your registration fees) in the UW Richland Wallace Center – Roadrunner Cafe. Sign up to receive our articles! Point of Purchase campaign launch!